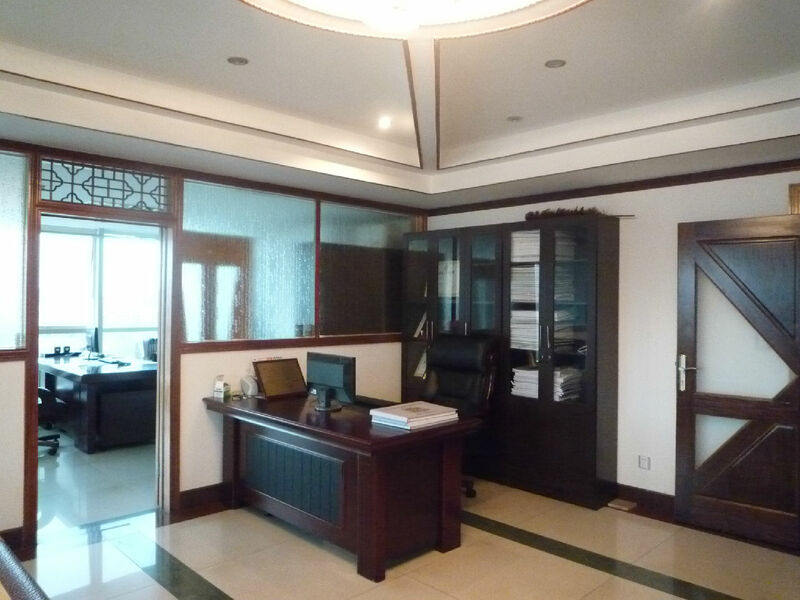 Yangjiang Victory kitchenware products Co., LTD. is located in yangjiang industrial zone, guangdong province. Our company specialize in producing Kitchen Knife, Scissors, nylon kitchenware, silicone kitchen utensils and other series of Stainless Steel products . 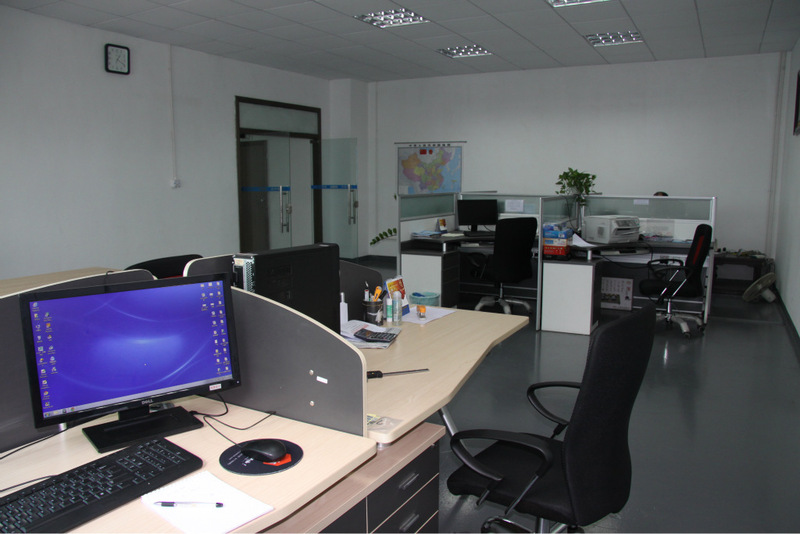 We have accumulated more than ten years' experience in r&d and production of tool products. 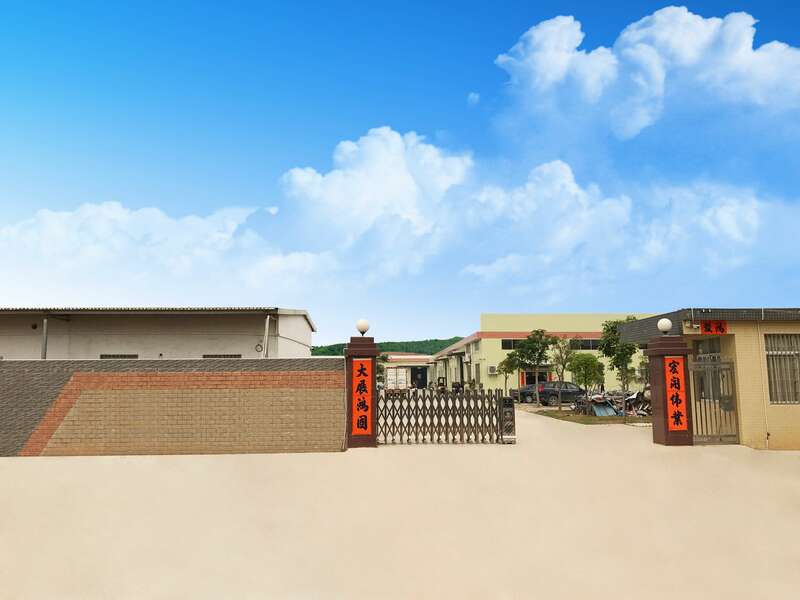 Strictly control product quality, standardize management operation, provide the most reliable guarantee for the production of high quality products. Fully introduce the current efficient automatic production equipment. 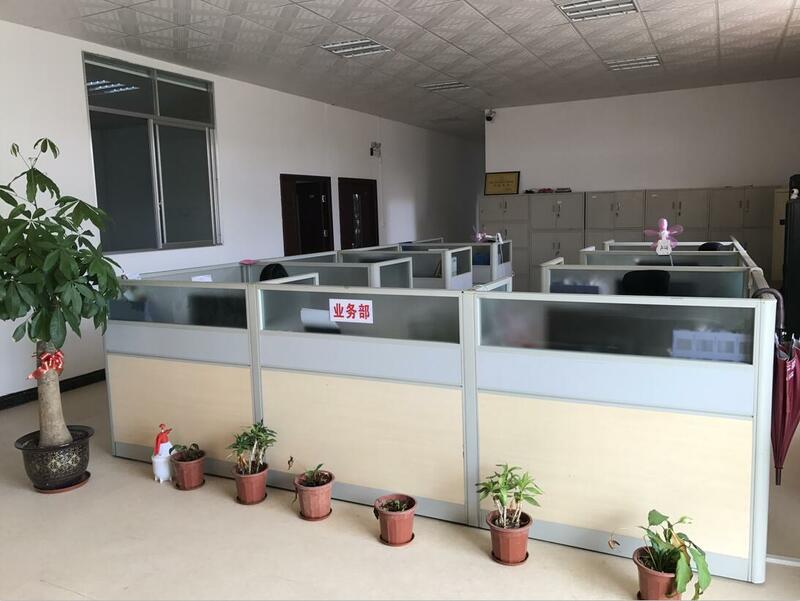 The quality and yield are more guaranteed, each product in the production process through strict quality inspection, improve the reliability of product quality assurance.We continue to innovate and improve the service quality of our products. As always, we continue to innovate to meet the market changes and customers' different needs. In recent years the production of Kitchen Knives, all kinds of knives sets, scissors, nylon kitchenware, silicone kitchen utensils such as the quality of the products to the general customer consistent high praise, we continue to pursue innovation our production management idea. We have invested a lot of energy in creating quality, in order to provide high quality products for the market while establishing the brand image of the enterprise. At the same time, we are also good at OEM production. 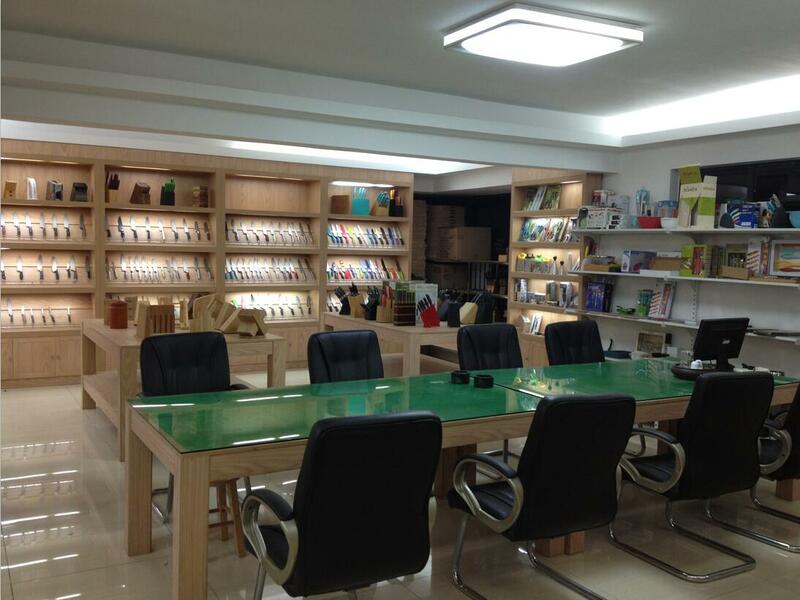 We have been producing products for many famous enterprises and brands in the world. Our products have been sold well in Europe, America, southeast Asia and other countries all the year round. With "integrity and dedication, scientific and technological innovation, quality excellence, customer satisfaction, sustainable development, and brand creation", we sincerely welcome all business customers to negotiate and cooperate with us and create brilliant future together! Welcome friends from all over the world to negotiate business or visit guidance. We will offer you the best service with better quality, faster speed and more reasonable price.